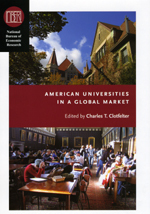 For much of the last century American universities have held their place as global leaders in higher education, but recently, with the United State’s economic dominance increasingly jeopardized by rising world powers such as China, and to a lesser extent India, there have been some quiet grumblings about a possible “reverse brain drain.” Numbers of US born grad students in the sciences have, of late, been on the decline, while many foreign-born students—who make up a significant portion of the domestic scientific community, and who continue arrive in droves to attend the nation’s elite research institutions—are increasingly able to find high quality employment in their home countries. And while other factors may come into play—post 9/11 restrictions on employment visas, political decisions that redirect funding for scientific research— a new book from the National Bureau of Economic Research, American Universities in a Global Market edited by Charles T. Clotfelter, offers some fascinating insights into this phenomenon, viewing the issue in terms of economics, and drawing on the knowledge of some of the world’s leading economists to help analyze it. From a recent interview with Clotfelter for Inside Higher Ed: Q. There’ve been lots of recent analyses of American higher education’s . . .
You might want to finish your bibimbap before reading this post. The salmonella outbreak that led to the largest egg recall in American history has now led to a disturbing Food and Drug Administration report about conditions on the Iowa farms where the eggs originated. The Chicago Tribune notes that the report’s grisly details include horrors such as “barns with dozens of holes chewed by rodents that mice, insects, and wild birds used to enter and live inside the barns.… manure built up in 4- to 8-foot-tall piles in pits below the hen houses, in such quantities that it pushed pit doors open, allowing rodents and other wild animals access to hen houses.” The farms in question are among the largest in the nation, and nearly half a billion eggs have been recalled. Given the extent and nature of the problems the inspectors have documented, it is clear the facilities haven’t been visited by the FDA in a fairly long time. 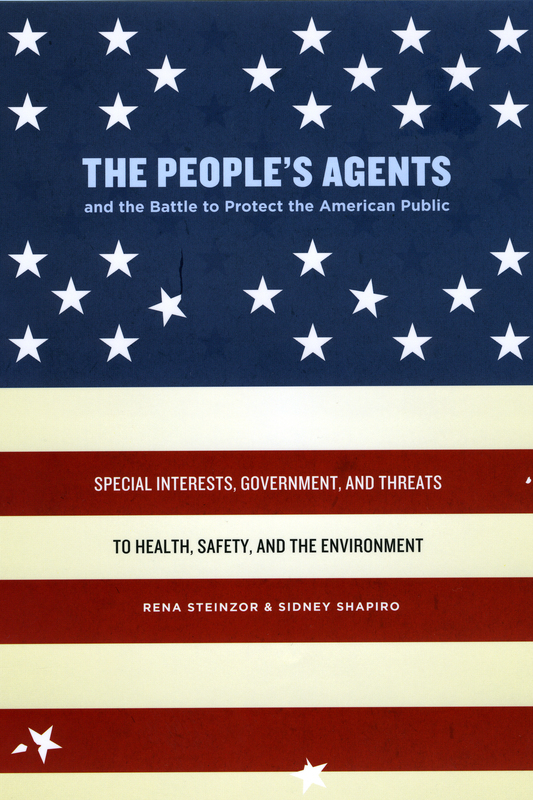 This kind of regulatory failure is the focus of Rena Steinzor and Sidney Shapiro’s The People’s Agents and the Battle to Protect the American Public: Special Interests, Government, and Threats to Health, Safety, and the Environment. Steinzor and . . . Fans of National Book Award–winning novelist Shirley Hazzard and her late husband, Francis Steegmuller, a literary critic, translator, and biographer, are in for a treat if they can make it to New York before January 31st: the New York Society Library is featuring an exhibition of photos, manuscripts, correspondence, and literary ephemera from the couple. 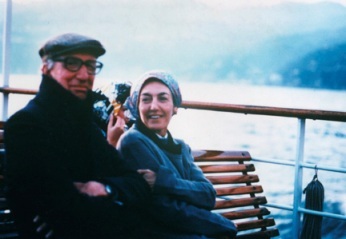 Given the pair’s long careers, great success, and wide-ranging literary friendships and contacts, the exhibition promises to be fun for any fans of twentieth-century literature. Us Chicago folks, of course, will be looking out in particular for any documents relating to the couple’s longtime second home, Naples—the subject of the one Hazzard and Steegmuller book that we’re proud to have on our list, The Ancient Shore: DIspatches from Naples. 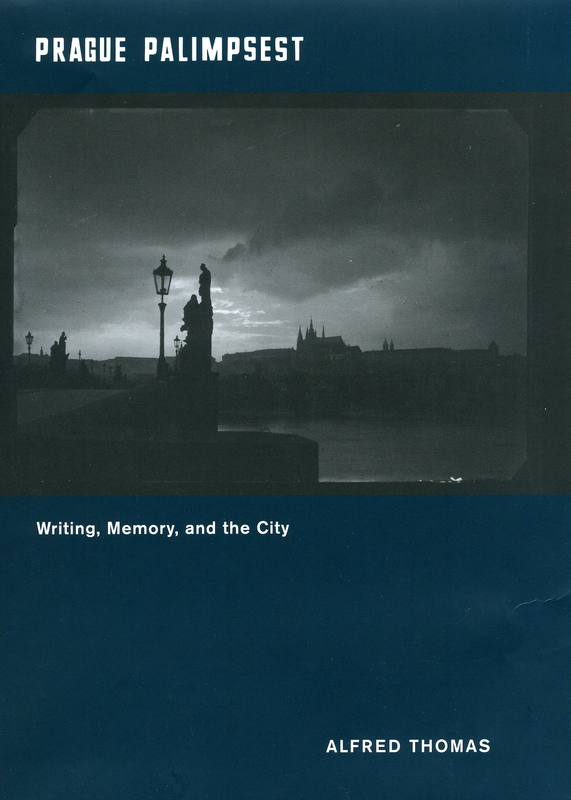 A highly literary account of a love affair with a complicated, rebarbative, but enchanting city, the book is perfect reading for late summer, when vacation is but a memory and the responsibilities of autumn loom. “The world of Francis Steegmuller and Shirley Hazzard has been defined by high civility, grace and an enduring dedication to literature,” writes the New York Society Library. We couldn’t agree more. . . .
On the Chicago blog, we usually stick to news of our books and authors—that, after all, is what a publisher’s blog is for. Today, however, we’d like to break from that for a moment to offer thanks and good wishes to the colleague who has been an eloquent voice on this blog for the past few years, Stephanie Hlywak. Stephanie is leaving us today after seven years, and she’ll be missed, perhaps nowhere more than in this very space, where her inventiveness, eye for a story, and ready wit have been responsible for giving the Chicago blog much of its panache. We wish her the best of luck as she takes up a job at the Poetry Foundation, where she’ll continue the good work of promoting books and literature to the world at large. At times like these, people have turned for centuries to the Ancients, and we would be remiss if we did any less. So as we wave goodbye, we’ll let Seneca have the floor, in an excerpt from a letter of advice to young Nero Caesar, as translated by Robert A. Kaster in our new volume, Anger, Mercy, Revenge: You can boldly make this declaration, Caesar: all . . .
John Simon is off and running in the New York Times with a review of Czech novelist-in-exile-now-French-citizen and perpetually rumored Nobel Prize nominee Milan Kundera’s new “essayistic” book Encounter. The collection of 26 pieces, ranging in size, provides commentary on the twentieth-century artists, writers, philosophers, filmmakers, and other cultural luminaries that Kundera champions—those who “keep beauty alive,” as Simon aptly states. The review includes some juicy bits from the book itself, including reference to the great Czech writer and advocate of the long sentence, Bonhumil Hrabal: “A world where a person can read Hrabal is utterly different from a world where his voice could not be heard! One single book by Hrabal does more for people, for their freedom of mind, than all the rest of us with our actions, our gestures, our noisy protests!” Kundera’s lingua franca has always been, well, a lingua franca (albeit one of disappearance and return, both somberly and stubbornly poetic in its redefinitions)—Alfred Thomas, author of Prague Palimpsest: Writing, Memory, and the City, captures Kundera’s reinvention of Franz Kafka as the prophet of a city of political forgetting in his magisterial tome The Book of Laughter and Forgetting (1979): “The point is that Kundera . . . Contemporary architecture has undergone some radical transformations alongside advancements in technology that allow architects and engineers to design and construct buildings that were impossible just a few years ago. Viewing the finished works—works like Daniel Liebeskind’s Fredrick C. Hamilton building, or Frank Gehry’s Richard B. Fisher Center for the Performing Arts—inevitably evokes questions about their construction. How were they built, and how do some of these precariously tilted structures remain standing? 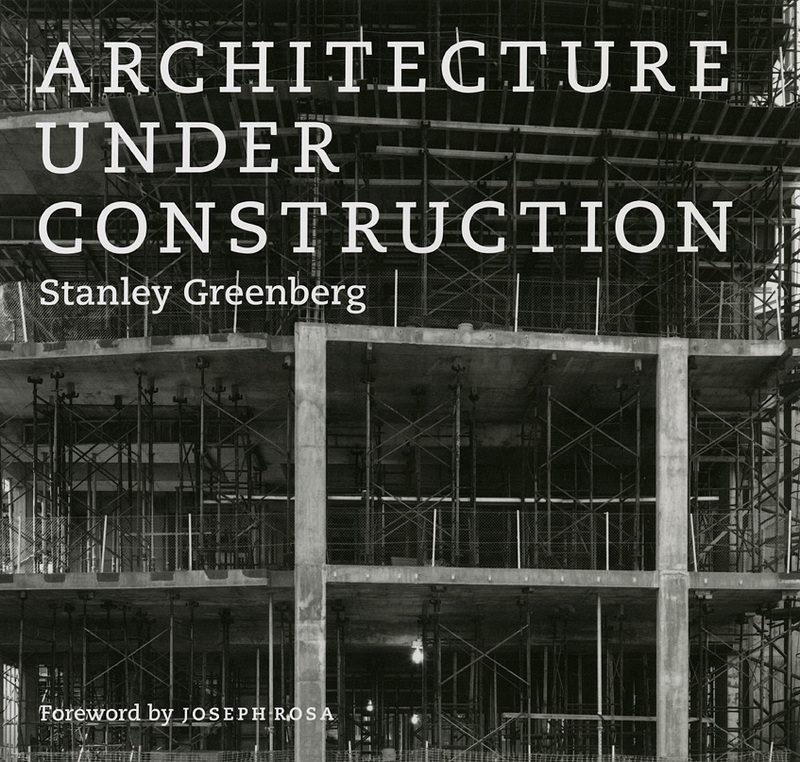 In his recent book Architecture Under Construction—a collection of eighty black and white images of some of our most unusual new buildings in the process of their construction—Guggenheim Award-winning photographer Stanley Greenberg explores the complex mystery and beauty of buildings before they receive their obscuring skin. Stephen Longmire writes for a recent article in the Chicago Reader: By arriving before anyone else—except the builders, who are nowhere to be seen—Greenberg is able to study the guts of these iconic constructions. It’s a matter of political principle for the New York-based photographer, whose two previous books, Invisible New York (1998) and Waterworks (2003), explore the seldom-seen infrastructure of his home town. “During the Bush years, everything was hidden,” he told me in a recent interview. “I wanted to look beneath . . . Most pets in the US either bark or meow—Americans own more than seventy-seven million dogs and ninety-three million cats. But how many chimpanzees are kept at home as pets? It’s a question that, until now, had no easy answer. But thanks to the pioneering work of Lincoln Park Zoo scientist Steve Ross, we now have a figure: about 113. And, if Ross, has his way, that number will dwindle to zero. Today’s Chicago Tribune reports on Ross’s mission to change the way people view these primates and their (un)suitability as pets. 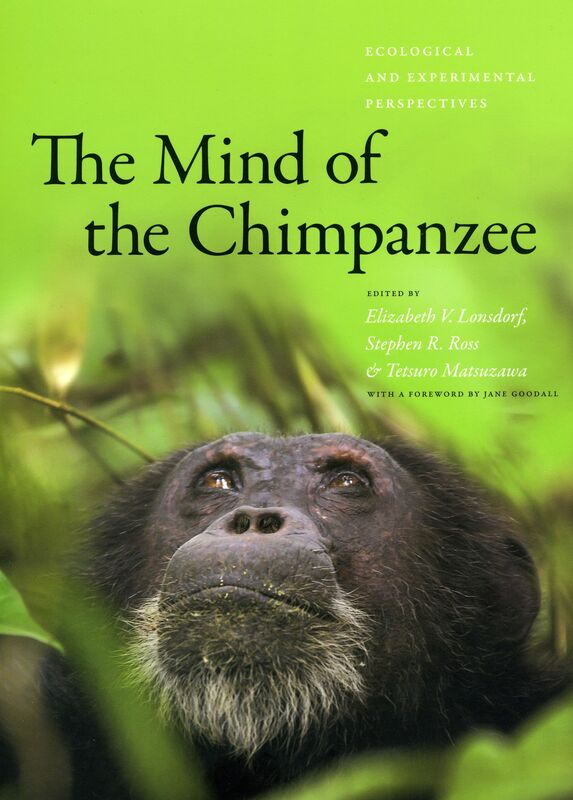 His organization, Project ChimpCARE, hopes “to locate every chimpanzee in North America and assess its level of care.” For Ross, the ChimpCARE project is about protecting chimps and people from a dangerous public misperception that chimps are safe, people-friendly animals, which makes him opposed in particular to using chimps as actors. Chimps seen on screen are babies or prepubescent youngsters, never adults, Ross said. When they reach puberty, they become dangerously unpredictable and aggressive, a tendency that resulted in tragedy last year when one retired chimp attacked and severely injured a woman in Connecticut. And Ross should know a thing of two about chimpanzees. After all, he coedited our . . .
Fresh on the heels of the White House, the National Park Service announced this morning that Laura Bush and Michelle Obama will join together to commemorate the ninth anniversary of the September 11th terrorist attacks at a memorial service in Shanksville, Pennsylvania—site of the United Flight 93 crash. The service will mark the first meeting of the two women since their informal tea at the White House during the Bush-Obama transition and will include them among the million plus visitors who have made a pilgrimage to the temporary memorial dedicated to the flight and its victims. 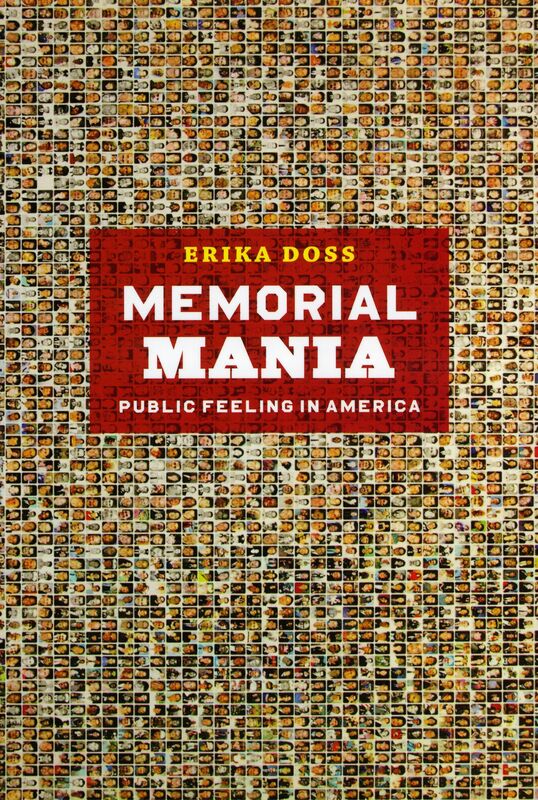 American studies professor Erika Doss examines the often spontaneous offerings that materialize at sites of tragic and traumatic death, like this one—as well as the powerful public feelings of loss and the politics of representation that often accompany them—in the recently published Memorial Mania: Public Feeling in America. The United 93 memorial site, which was moved across the street from its original location alongside the crash field in 2008, has been widely documented on the web, spawning sites that have become their own mini-memorials, dedicated to archiving the religious items, hand painted rocks, hat collections, flowers, memorial wall, and 40-foot chain fence that dot . . .
Last week, we pointed you to a piece by Michael Miner in the Chicago Reader about Mike Royko’s early work. 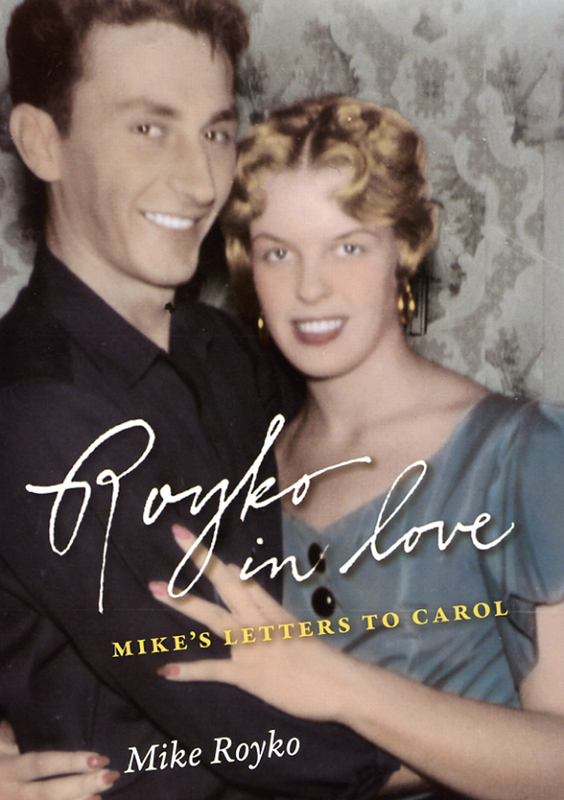 But Miner wasn’t done writing about Royko: on his “News Bite” blog, he also talked with Mike Royko’s son, David, about our book Royko in Love, a new collection of letters from Mike to the woman who would become his wife, Carol Duckman. Miner writes, Mike Royko’s letters burn with the passion and obsession of the moment. It is a state older men remember as happiness because they would be so happy to feel anything that intensely again. . . . . The letters begin in February 1954 with Royko, 21, still in the air force but home from Korea and stationed now in the state of Washington. The first letter is a nonchalant note to the Duckmans, the friends down the block back in Chicago that “Mick” somehow avoided dropping in on during a recent leave. He shrugs off his absence. Writing back, Carol Duckman, 19, drops the news that her brief marriage didn’t work out—she and her husband have separated. The information hits Royko like a miracle. “Writing this letter is going to be the toughest thing I’ve . . . According to the Christian Science Monitor, a traffic jam on the Beijing-Tibet expressway in China has now reached its eleventh day, and the snarl currently spans over sixty miles. Seemingly the stuff of a commuter’s pessimistic daydreams, the jam in reality vividly testifies to the powerful forces at work in contemporary China. 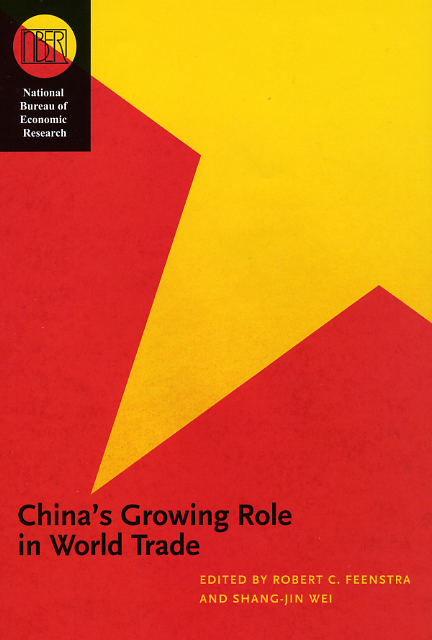 Among those forces are a rapidly expanding economy and a bigger role on the world stage, topics examined in detail in China’s Growing Role in World Trade. Cars are part of that growing role according to Popular Science: While Detroit declines, China is quickly becoming the world’s largest auto economy. China is selling passenger cars to its own citizens at a pace that seems unfathomable during an overall global economic decline (last year China automotive market moved 13.6 million cars, compared with 10.4 million in the U.S.). China is also on the brink of becoming a major automotive exporter, meaning Chinese manufacturers and designers will soon be deciding what commuters drive in other parts of the world. A boom in both automobile use and manufacturing will only increase China’s importance to future discussions of global energy policy. Indeed, it turns out energy is the other force at work . . .